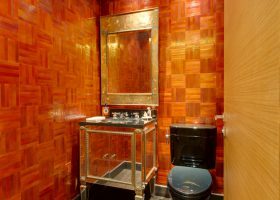 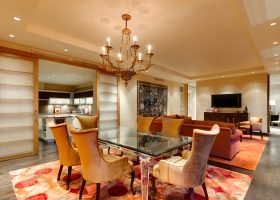 A sophisticated escape! 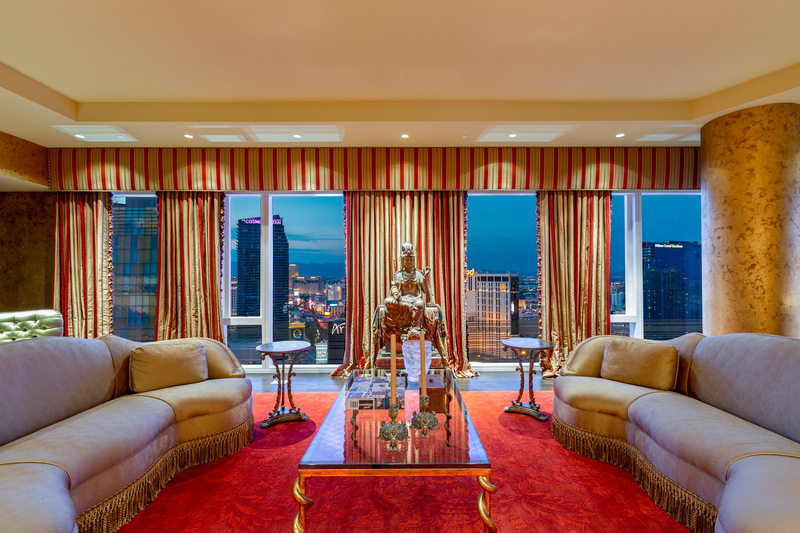 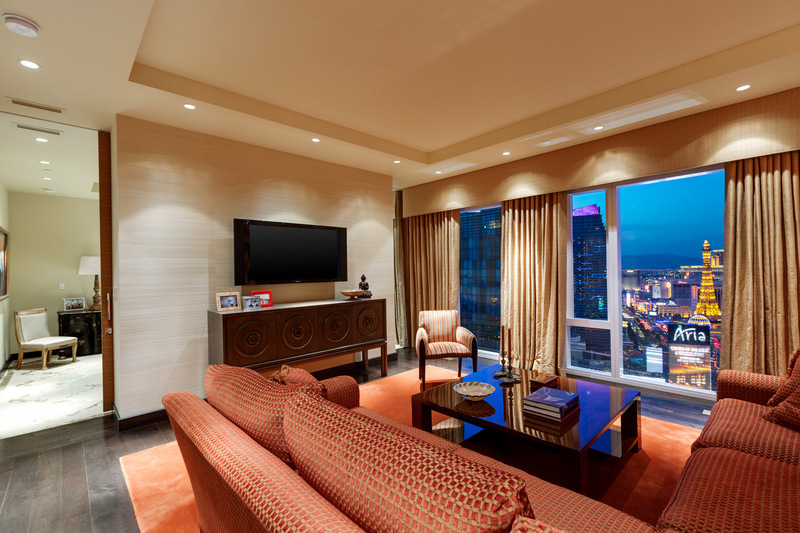 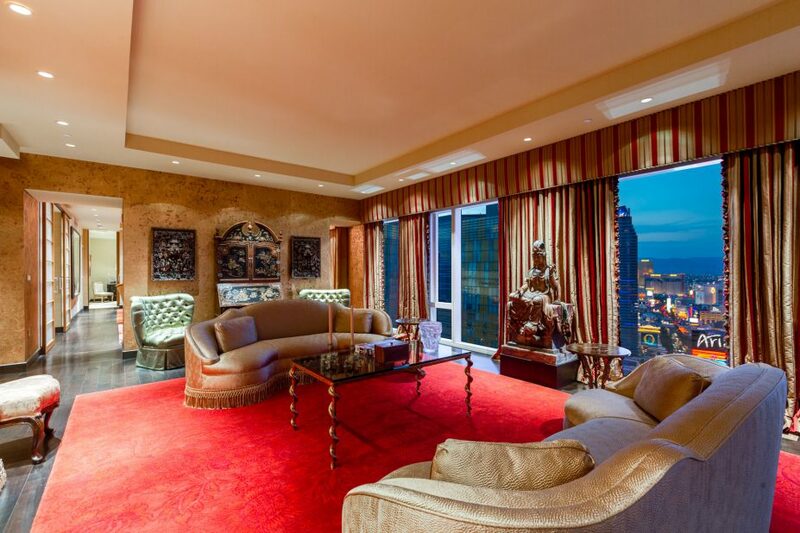 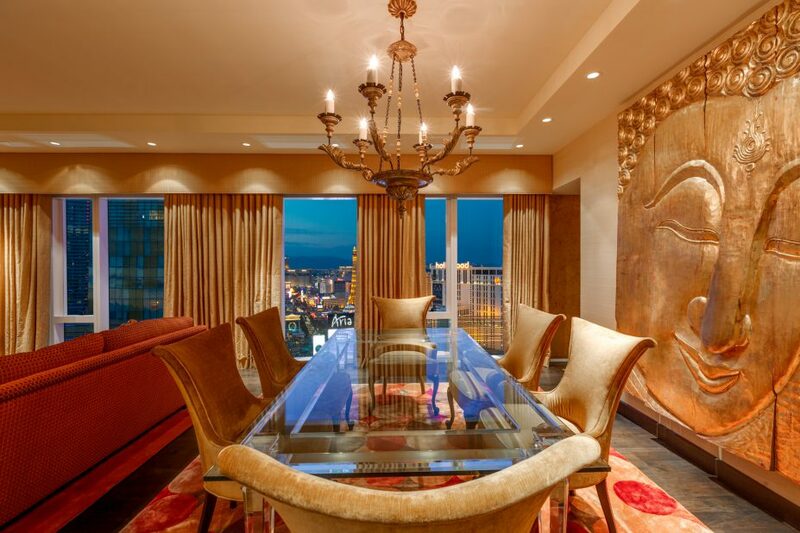 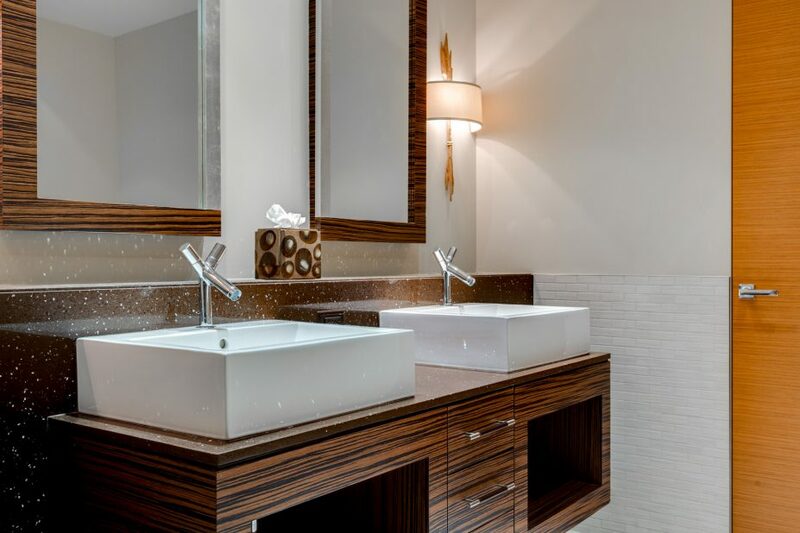 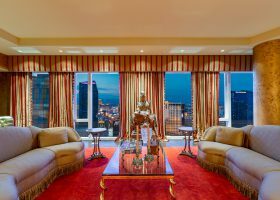 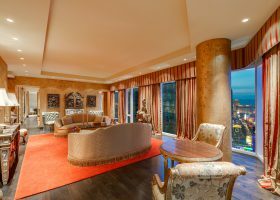 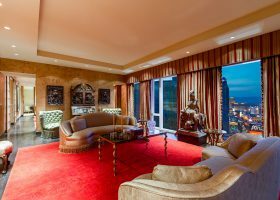 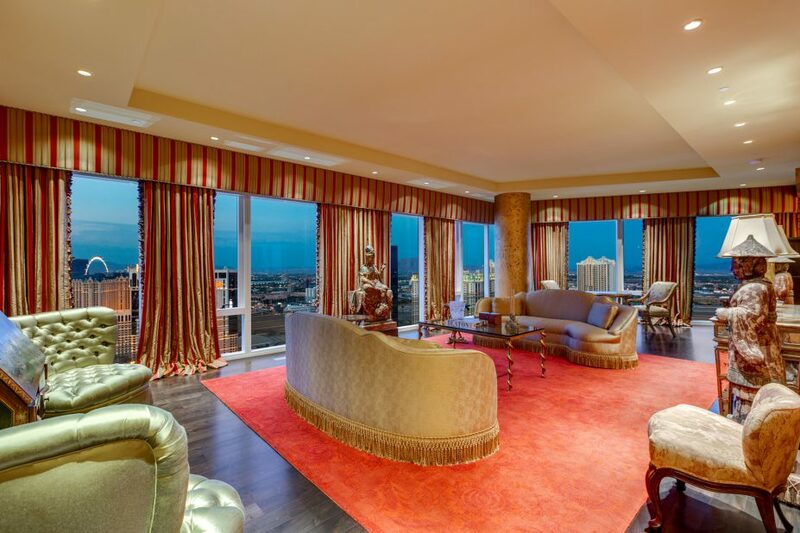 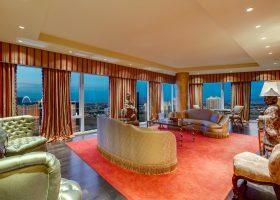 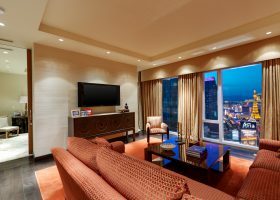 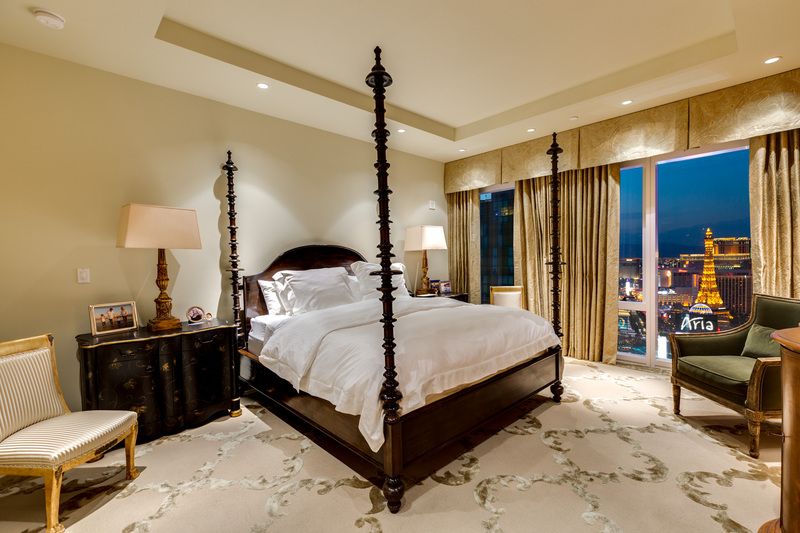 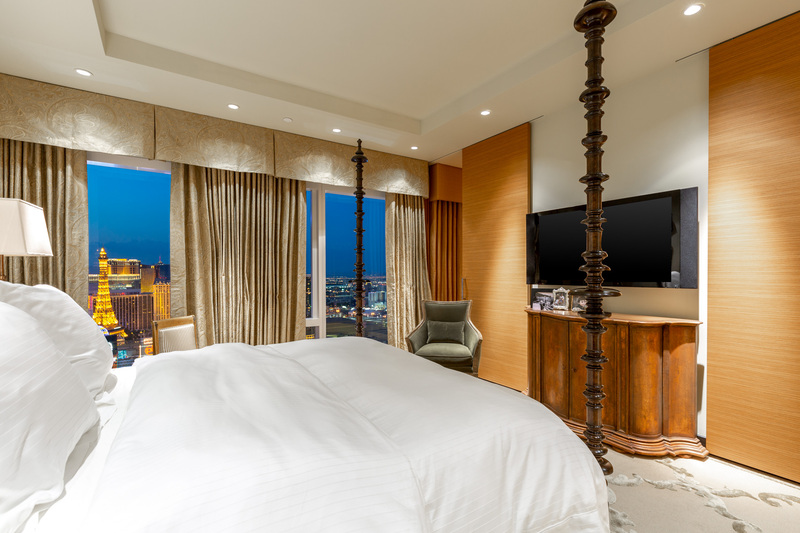 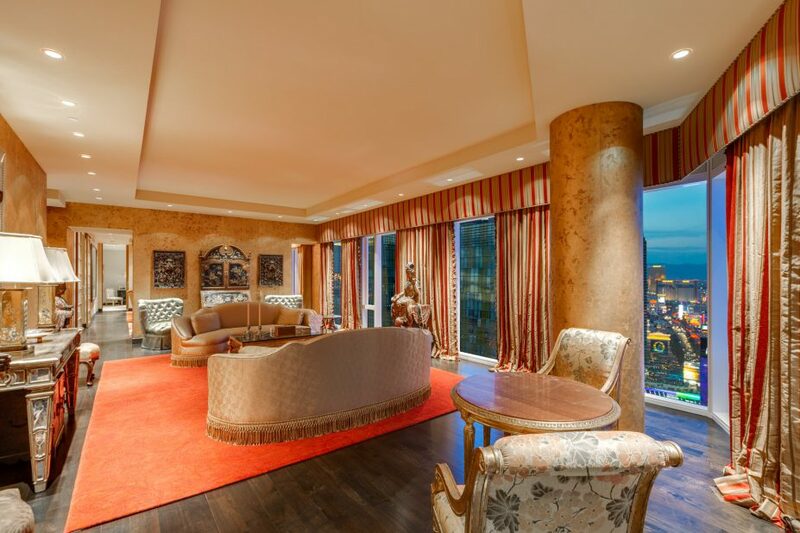 In-demand corner unit at Waldorf Astoria has sweeping Strip views from the 33rd floor. 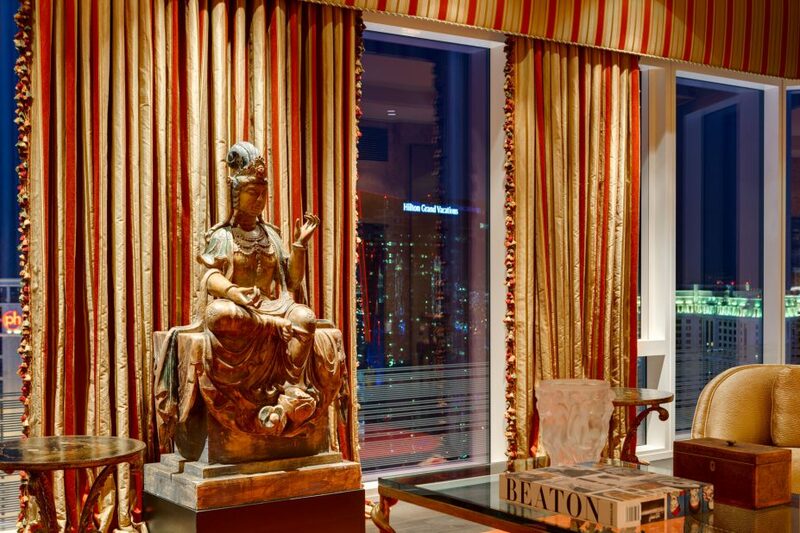 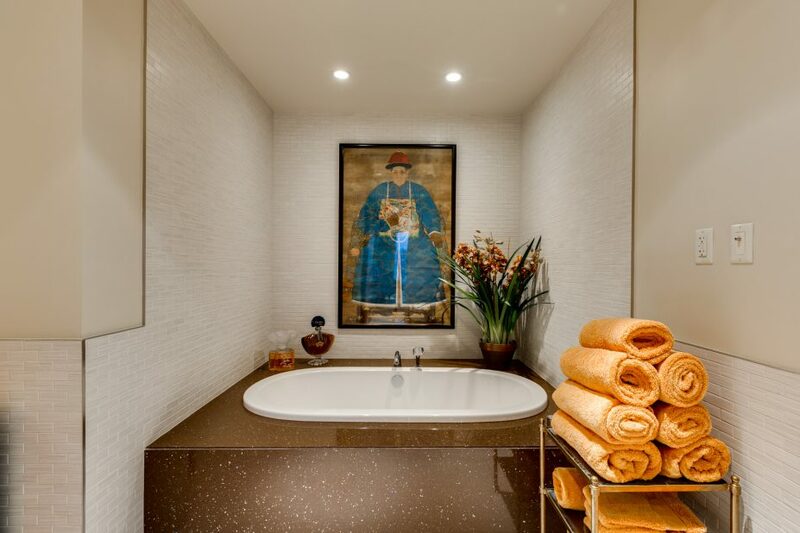 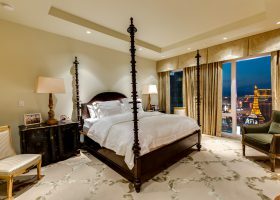 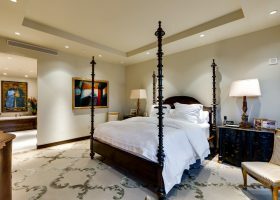 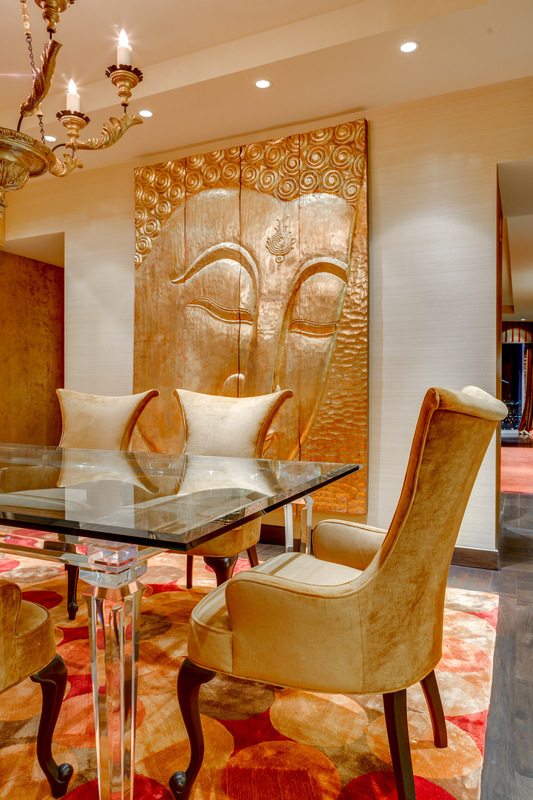 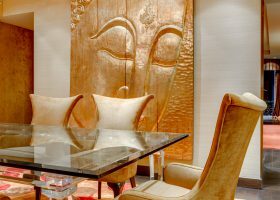 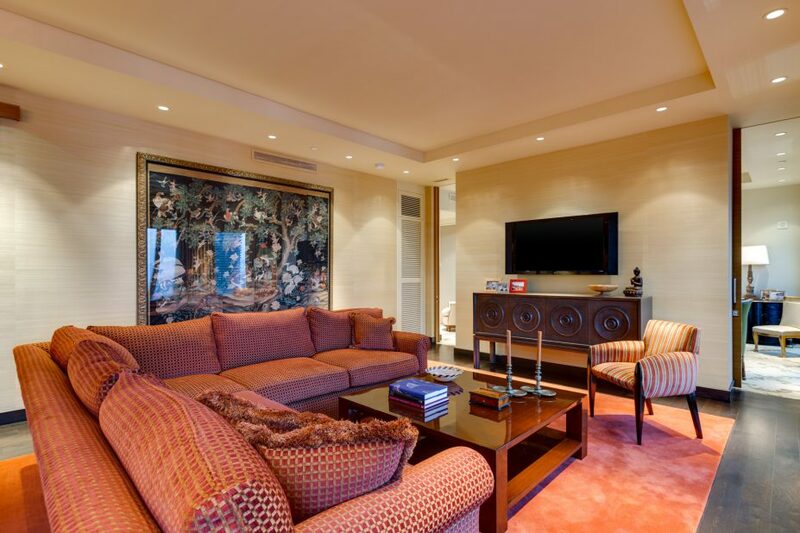 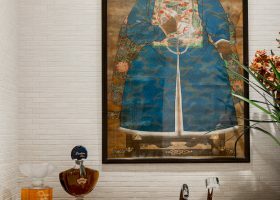 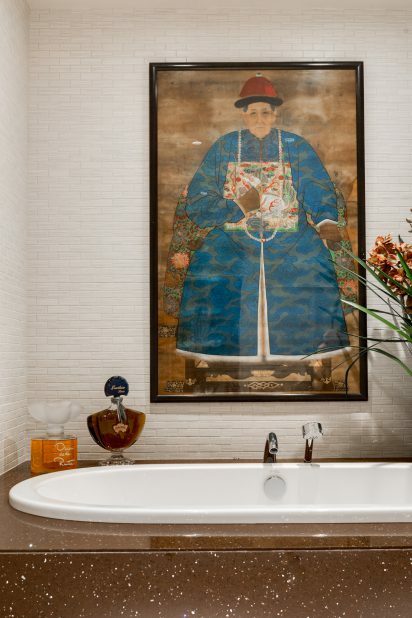 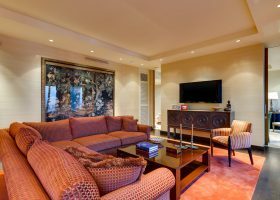 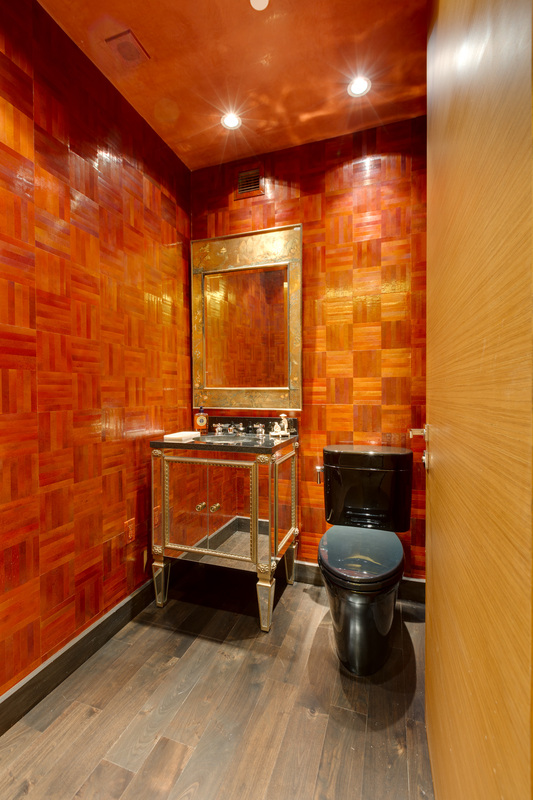 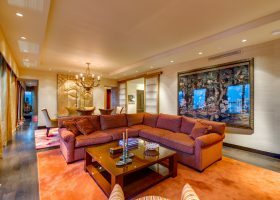 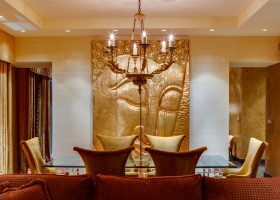 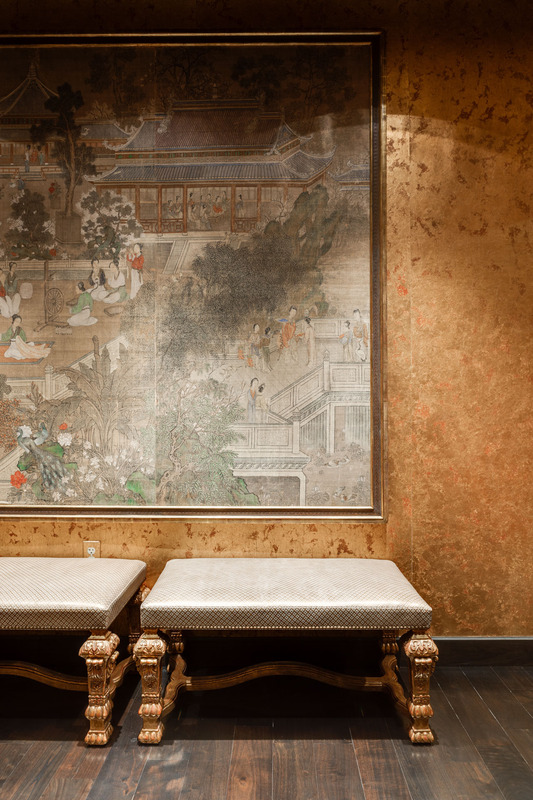 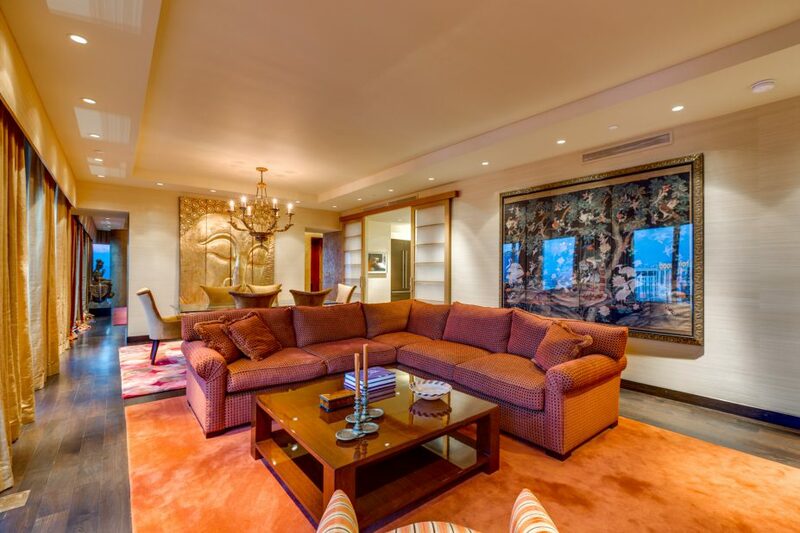 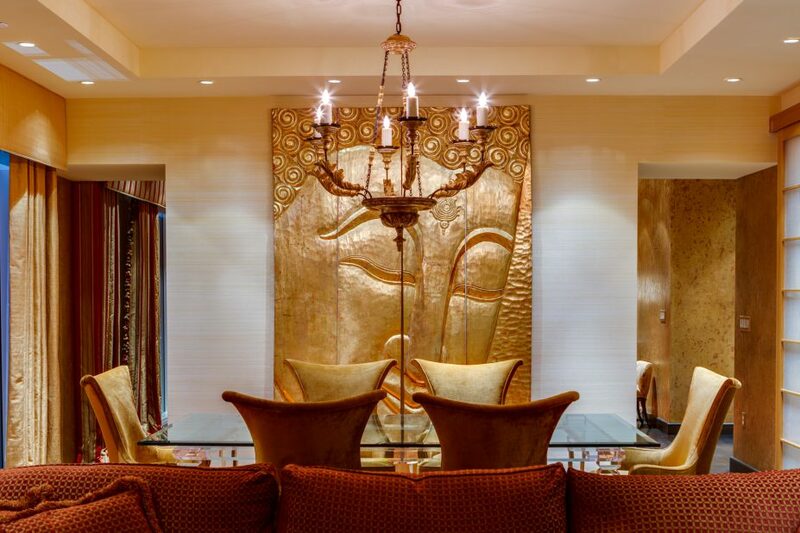 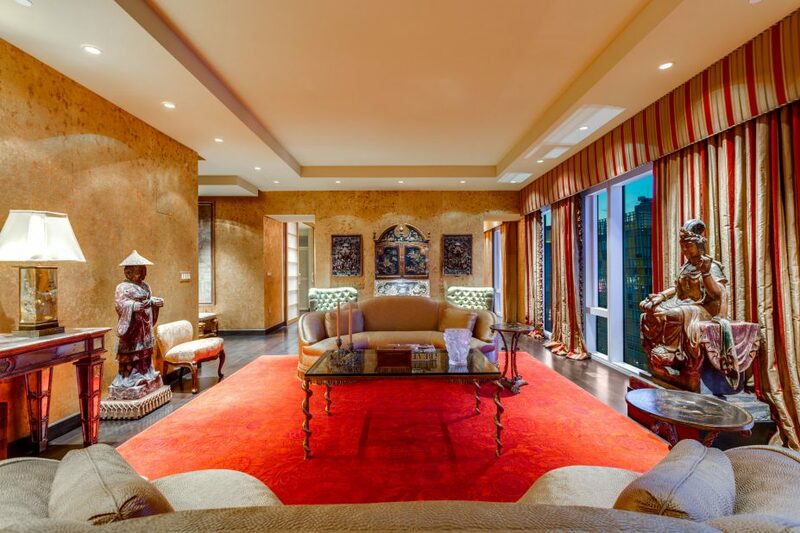 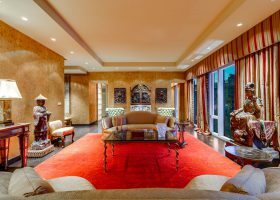 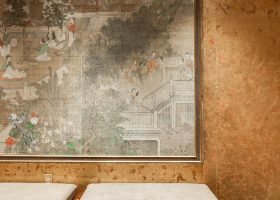 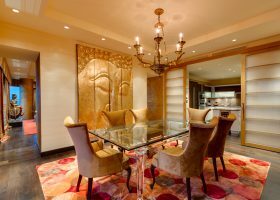 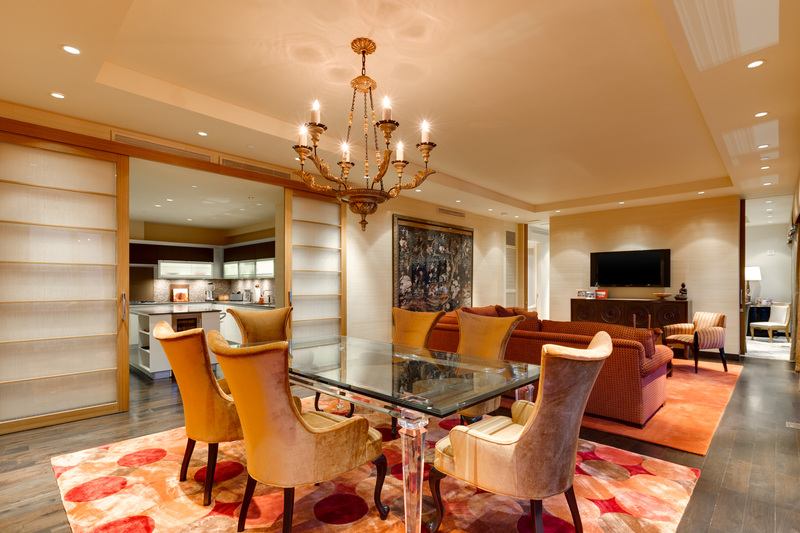 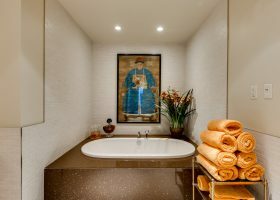 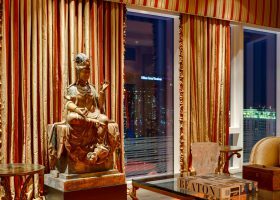 Furnished high-rise retreat combines Far East decor with modern style and convenience. 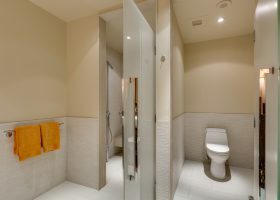 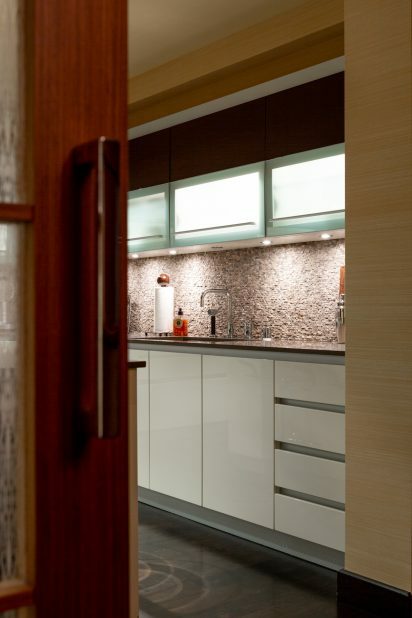 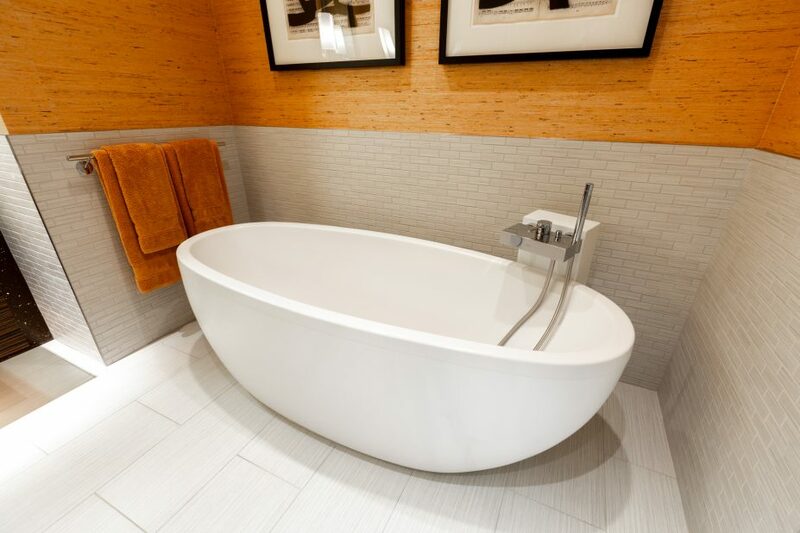 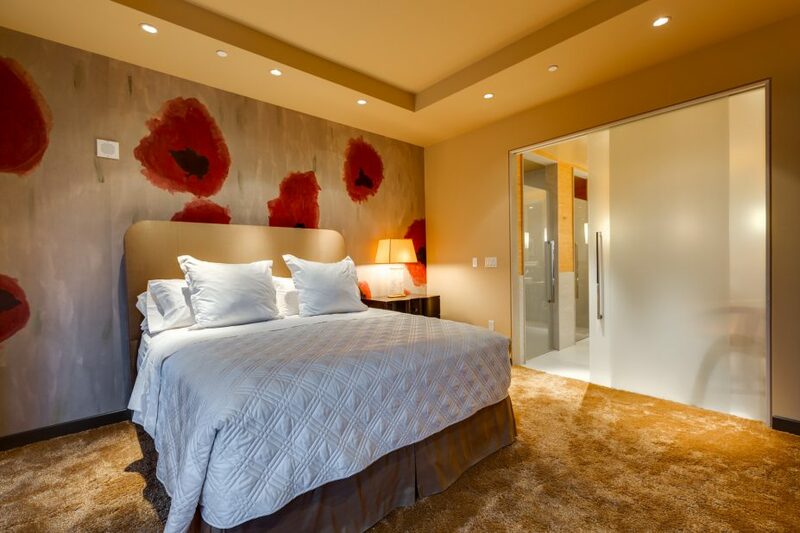 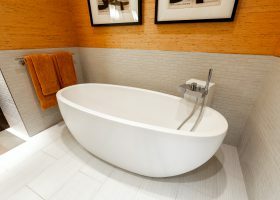 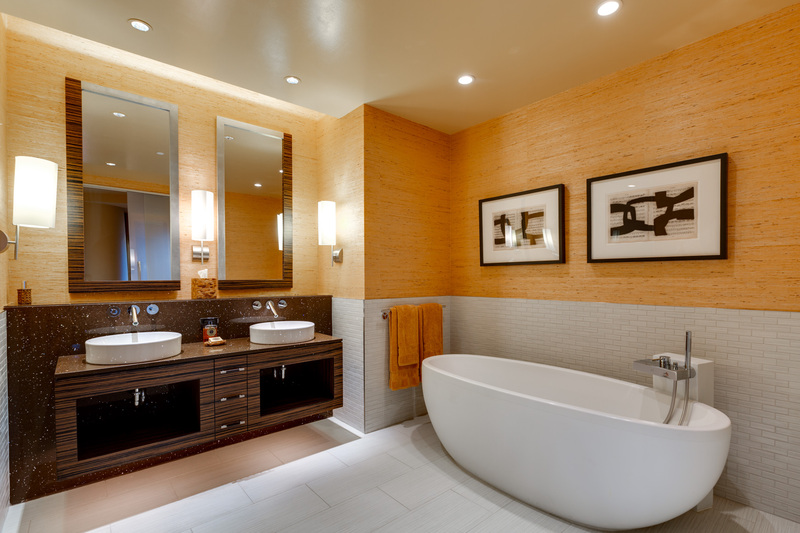 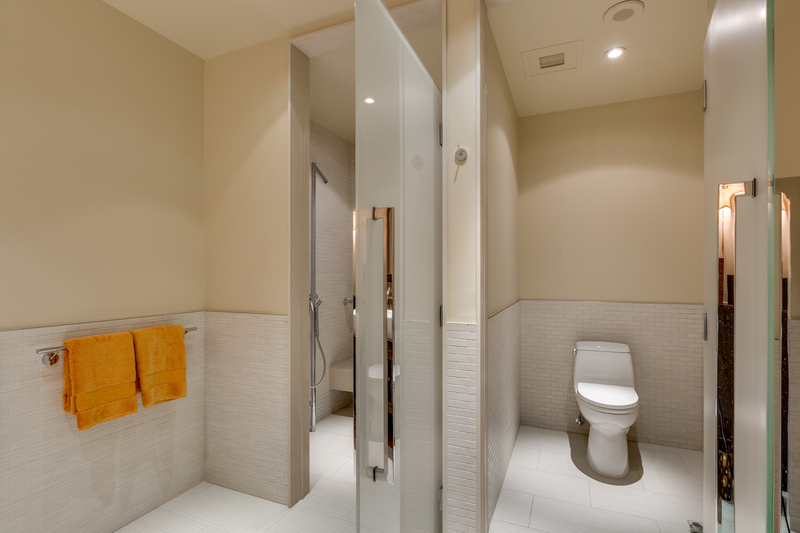 Two ensuite bedrooms bookend the residence, maximizing space and privacy. 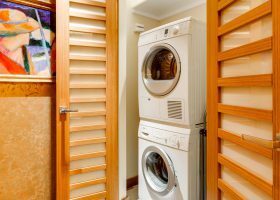 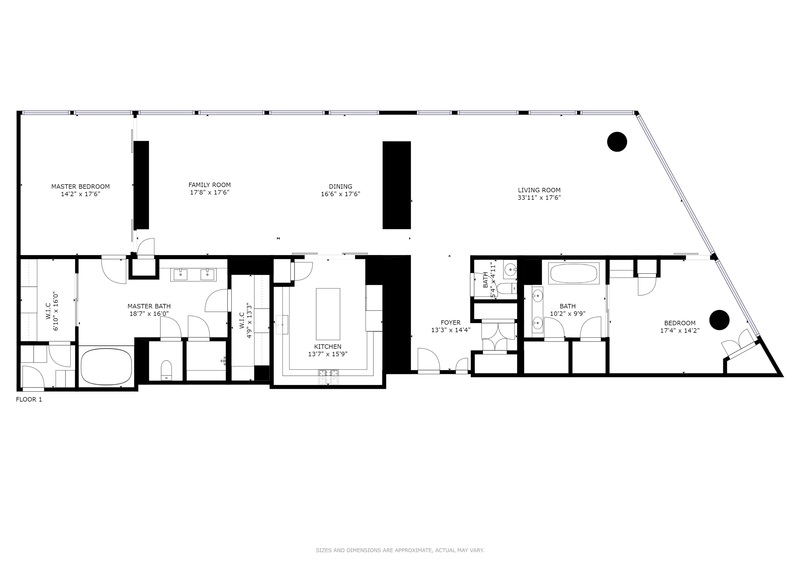 One wall was removed, opening up an already comfortable floor plan in a home that feels "like new" and barely lived-in. 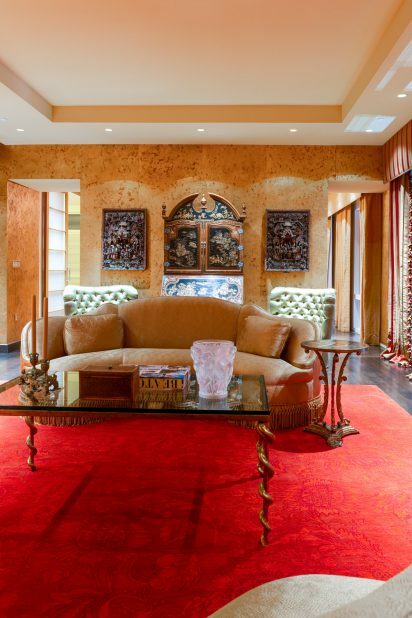 Coffered ceilings, recessed lighting, floor-to-ceiling windows and sliding doors throughout. 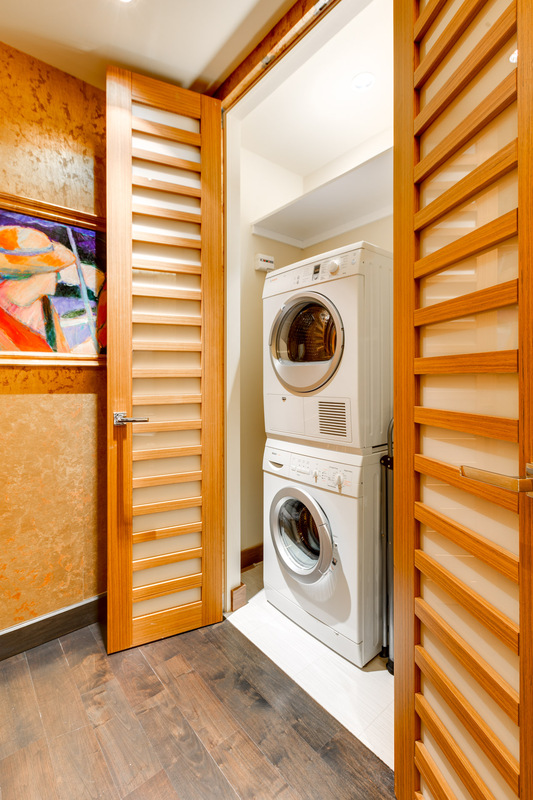 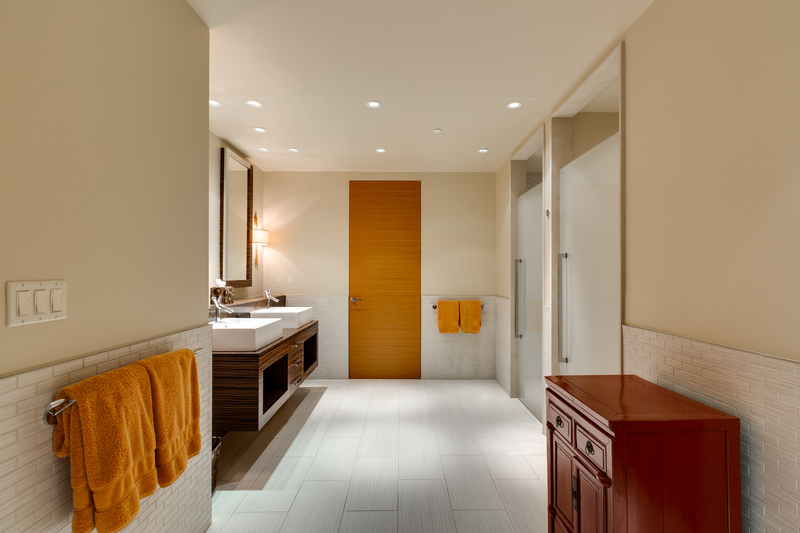 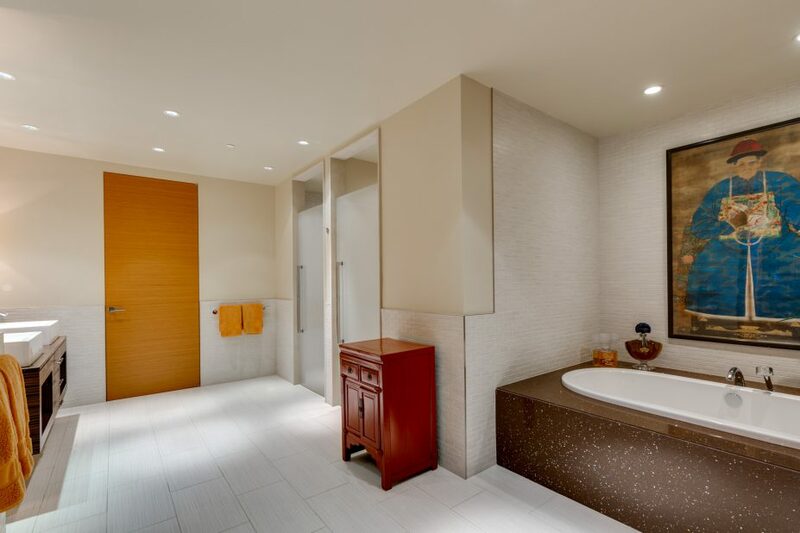 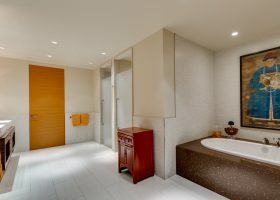 Master bath is framed by two custom walk-in closets. 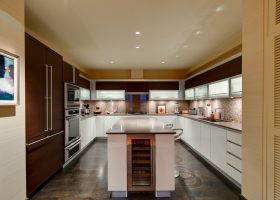 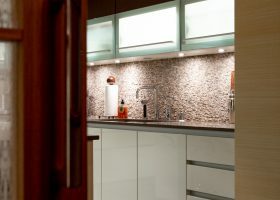 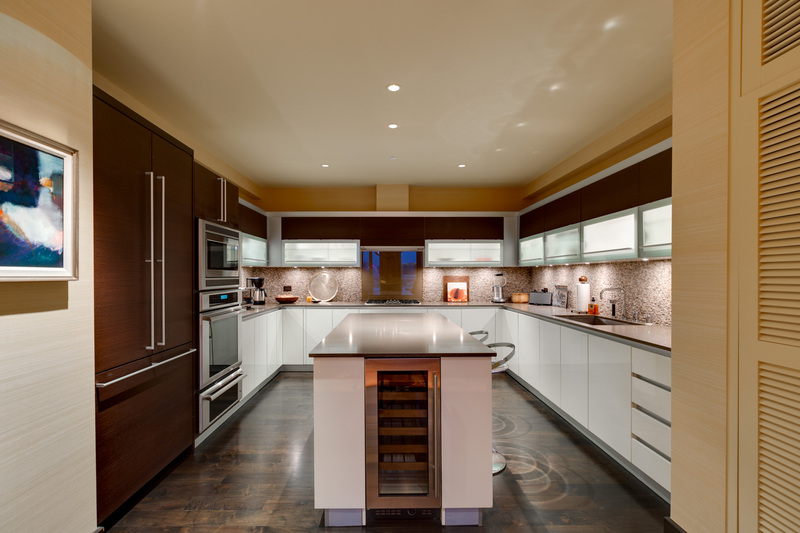 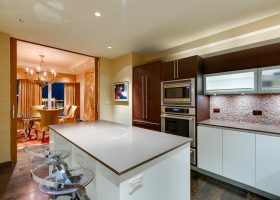 Kitchen features granite countertops, island, Sub-Zero wine cooler and upscale Thermador appliances. 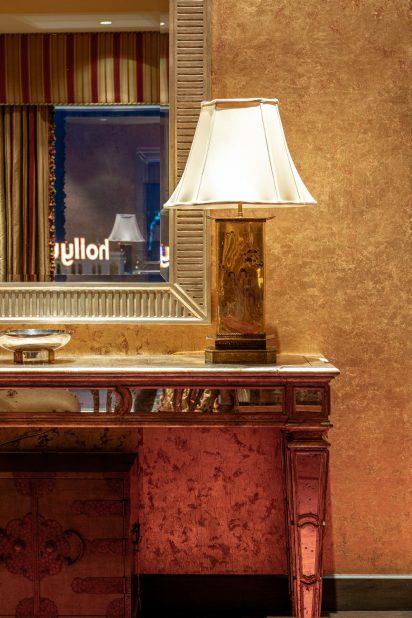 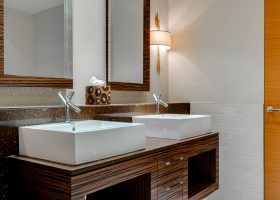 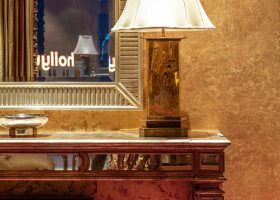 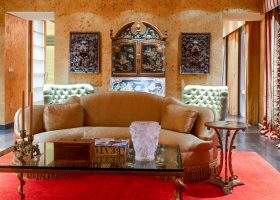 Enjoy five-star resort amenities with an exclusive touch reserved only for residents, including private lobby, elevators, concierge and valet parking. 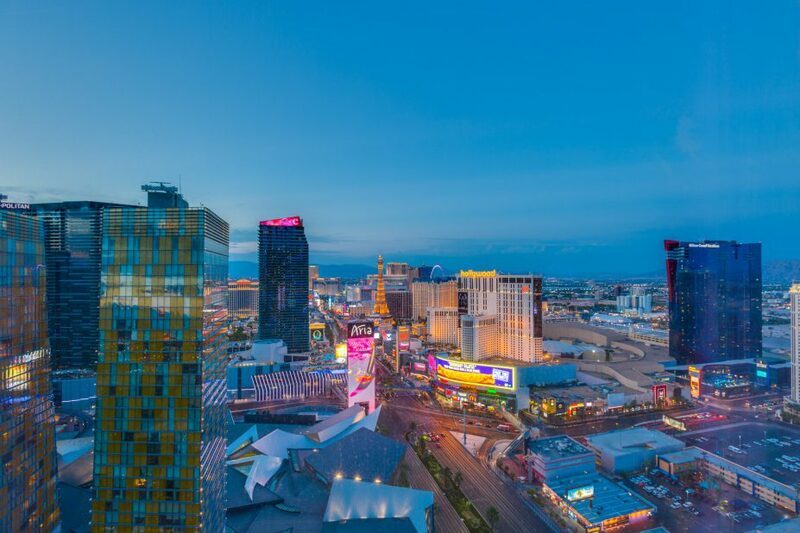 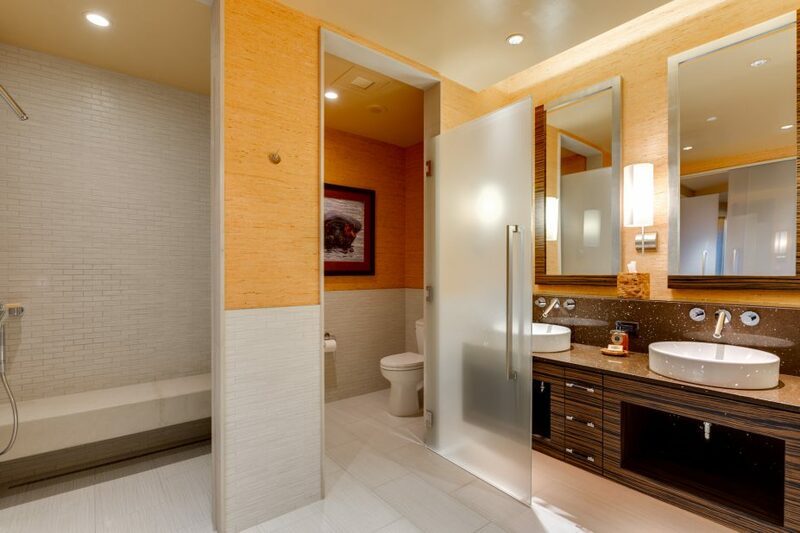 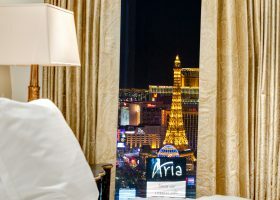 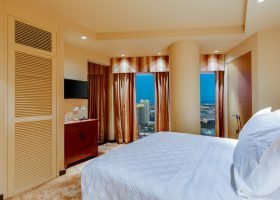 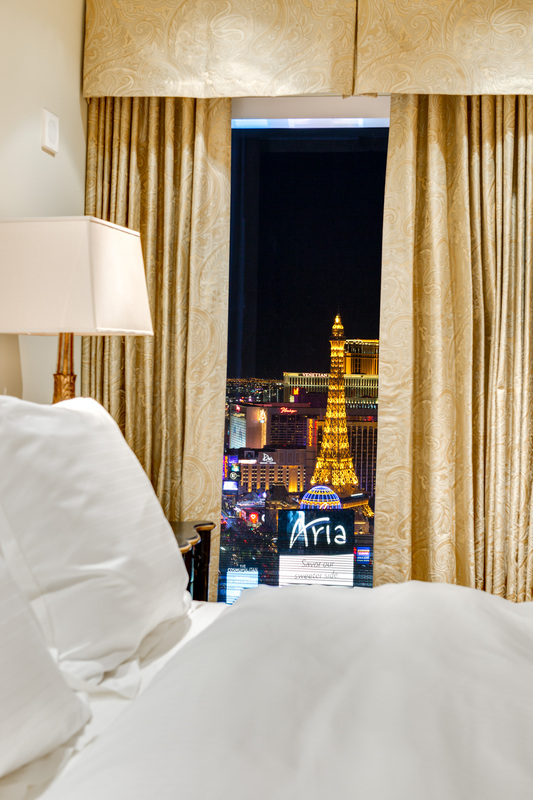 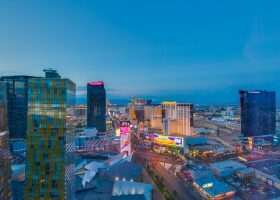 Located in CityCenter and a quick walk to everything the Strip has to offer!